Good day to you! 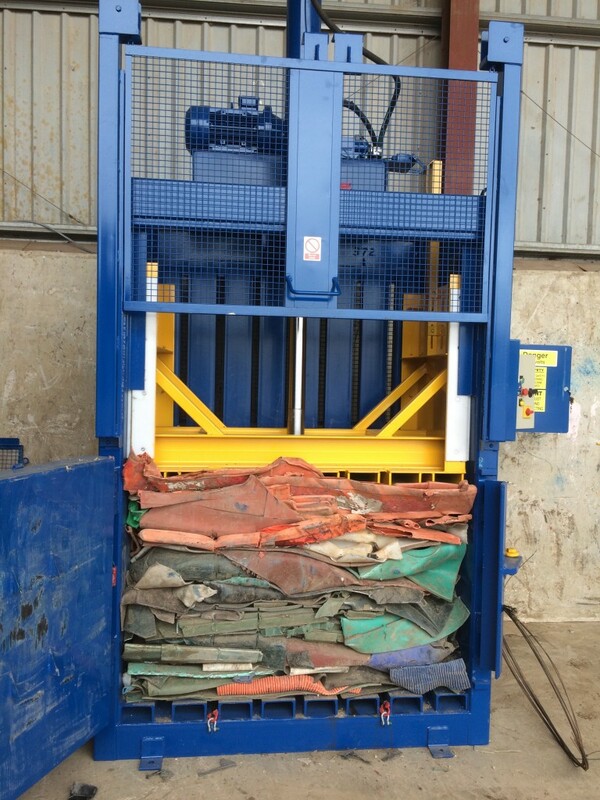 If you’ve landed on this page, it’s likely to be because you love a good deal (free trial) and are considering investing in a piece of recycling machinery (ours!). Both of these reasons would indicate that you have come to the right place! It’s come to our attention that the nature of investing in such a large piece of equipment like a baler or compactor puts off a lot of people, who prefer to ignore the problem and carry on pretending they don’t need the machinery. Feedback from our partners and customers is vital to our success as one of the UK’s leading recycling equipment and machinery companies, which is why we’ve made FREE trials of our products an essential part of the purchasing experience. Potential customers are now able to work with our account managers to figure out which machine is best for them, and then trial it for two weeks. This will not only allow them to see if they need a machine, but whether the machine they take on trial is too big or small for their needs. We have found that most businesses who handle or produce waste will benefit in some way from taking on either a compactor or a baler, managing to reduce their waste management costs or improve their recycling rates. Some businesses we work with have managed to improve their environmental performance and attract new customers as a result, others have managed to sell their recyclable materials back to us for healthy rebates and off-set or pay for the cost of their machinery. It’s important we point out that we don’t just sell machines, we rent and lease them too, which is all part of our plan to be ultra-flexible and versatile so that our customers have the smoothest experience possible when acquiring a big piece of equipment. We want to remove the stress factor, the fear factor, and all of the worries that come hand in hand with making a large invest in a piece of heavy machinery. So, are you tempted? If you have been pondering whether or not to purchase a machine for some time, and feel that a trial period would put your mind at ease, call our devoted account management team today on 01256 610102!